Private Label Sports Drinks | Promotional Sports Drinks | Custom Sports Drinks | Promo Sports Drikns | Promo | Marketing | Private Label Beverages | Private Label Drinks | Control Brand | Private Label Energy Shots | Private Label Energy Drinks | Custom Energy Shots | Sports Drinks | Private Label Relaxation Shots | Low Minimum Private Label Beverages | Custom | Beverages | Drinks | Store Brands | Wholesale | Co-Pack | Manufacturer | 2oz | Promotional Products | 2013	| Market Beverage Group, Inc.
Market Beverage now has 12oz, 20oz and 32oz private label sports drinks available for turnkey private labeling. 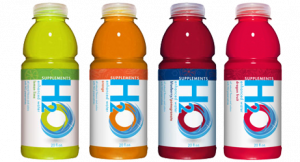 Low minimums and the big five popular flavors making this product a natural for retail coolers. 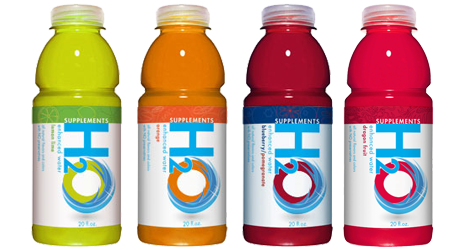 Add the popular bottle sizes and the familiar Sports Drink look, these private label drinks have all the characteristics as the market leader to your private label beverage portfolio or promotional campaign in just weeks. All private label beverages are FOB plant. For weight and measures click here.